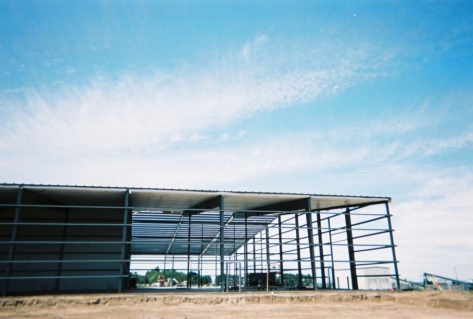 Congratulations to Knerr Construction of Hermiston, Oregon, for being awarded First Place by Behlen Building Systems, in the category of Factory/Warehouse building of the year for 2010. This is a National Award that Behlen Building Systems presents annually. 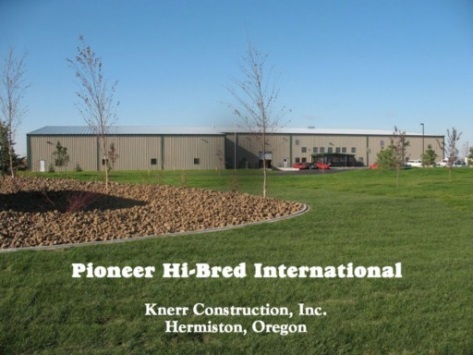 Knerr Construction recently constructed an approximately 76,000 sq. 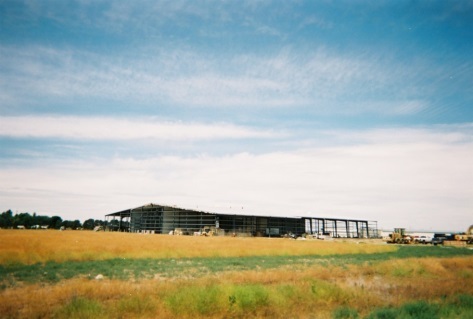 ft. "Impact Station and Research Facility for Pioneer Seed", a DuPont Company, in Hermiston, Oregon. The new building is a prototype facility that will house Pioneer Hi-bred Internationals first research production to produce, condition, treat and package pre-commercial seed for distribution to testing teams throughout North America. CK3, LLC was the design professional for this project. The Developer provided CK3 with a conceptual building layout, boundary and topographic survey and other specific criteria that was to be incorporated into the final design of this project. From the information that was provided, CK3, LLC worked closely with the developer and Knerr Construction to achieve a site/facility layout that satisfied all of the clients requirements, kept construction costs within budget while maintaining an aesthetically pleasant appearance. 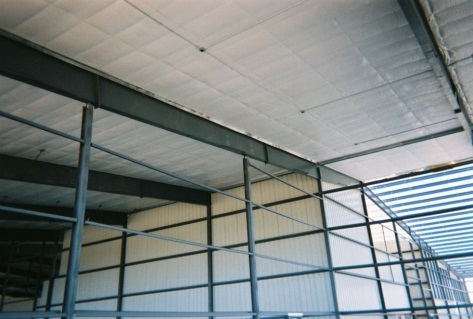 Due to the size and intended use of the facility a fire sprinkler system was required. Fortunately, the City of Hermiston had an existing water main only 300 feet from the proposed building location. A water line for fire protection was installed through out the site to provide an adequate amount of water for the fire sprinkler system as well as for the exterior fire hydrants that were required. However, the City of Hermiston did not have a sanitary sewer service to the project site. After ruling out the option of a septic system, a lift station was designed to transport all sewage to the exiting City of Hermiston sewer line that was approximately 1,200 feet away. A meeting with local building officials was established and representatives for Knerr Construction, CK3, LLC and the owner were also in attendance. Discussion was focused on the need for area fire separation walls and means of egress. Part of meeting also discussed how much of any flammable packaging was stored in the building. Part of the discussion centered around the required number of parking spaces as required by City Code. The meeting concluded with a discussion of access from a public right-of-way. Requirements for minimum grade, curb, gutter and sidewalks were discussed. 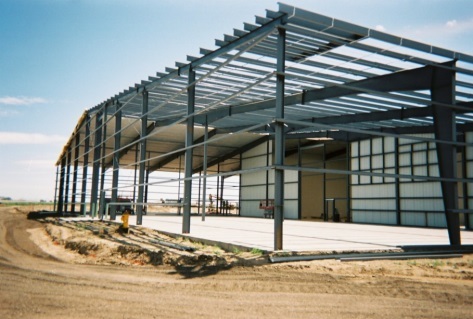 Knerr Construction has been a valued client of CK3, LLC for nearly 25 years. 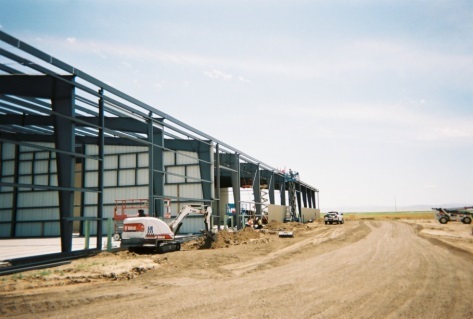 Some of the past projects that we have teamed with Knerr Construction on were: The Replacement of bulkheads on the McNavy Dam, a project for the Army Corp of Engineers; and the Hwy 395 Mall, a shopping mall complex located adjacent to Hwy 395 in Hermiston, Oregon; and the Barenbrug-Tidewater Office complex located at the Port of Morrow in Boardman, Oregon.